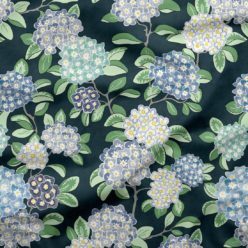 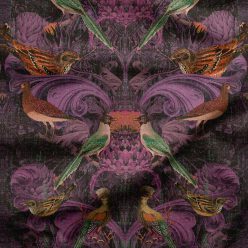 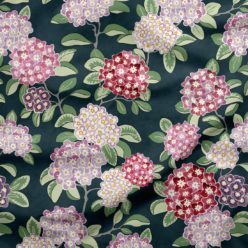 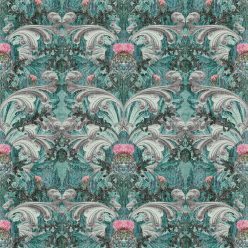 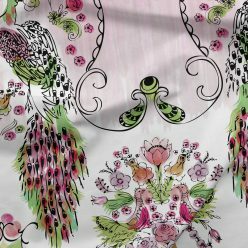 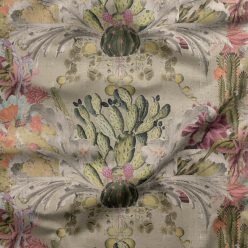 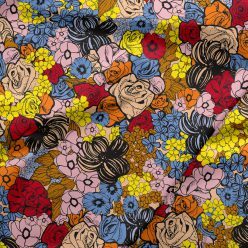 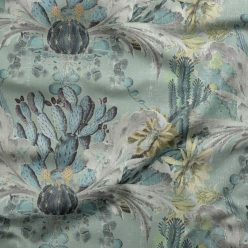 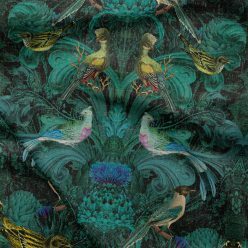 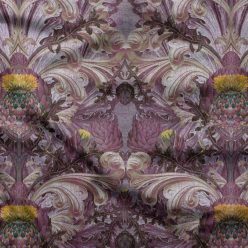 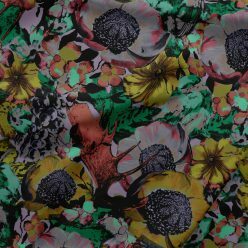 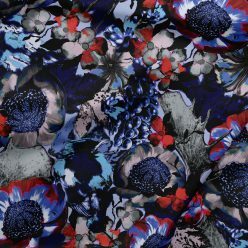 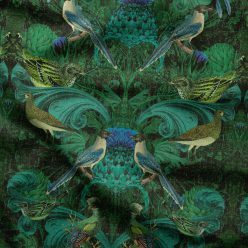 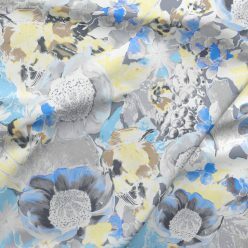 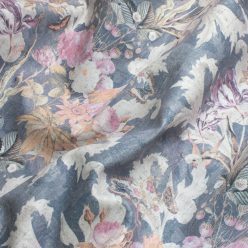 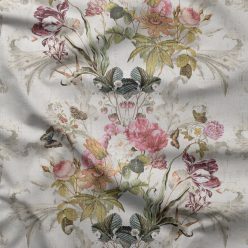 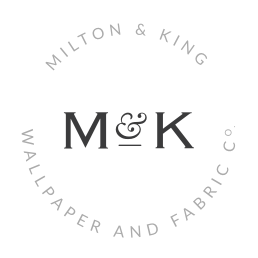 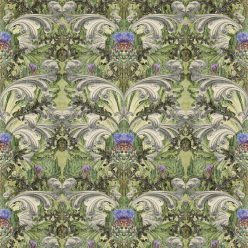 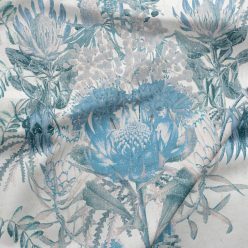 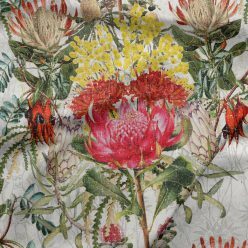 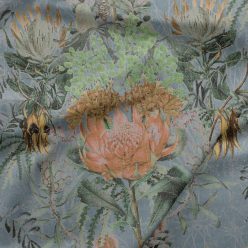 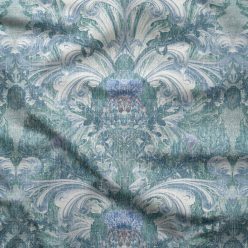 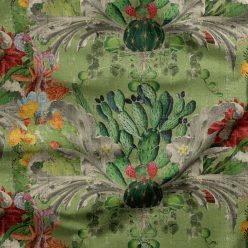 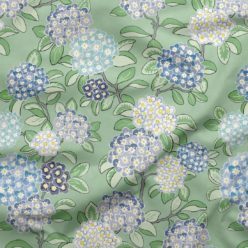 Our exclusive range of designer floral fabrics are perfect for both traditional and contemporary schemes. 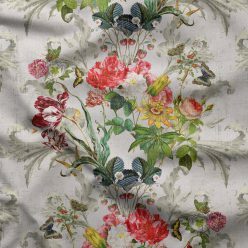 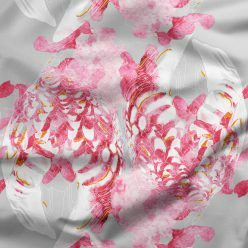 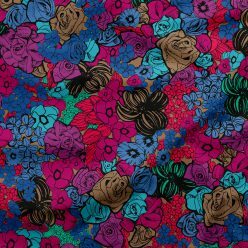 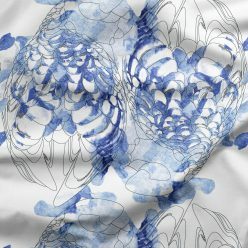 These floral fabric designs are perfect for large scale commercial applications through to a single domestic cushion. 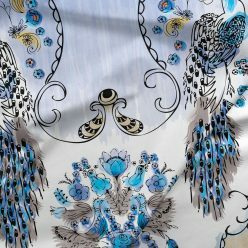  For more information on our base cloth selections and usability, please follow this link.